Neal Hatley was born in December 1969 in Chorley, Lancashire. 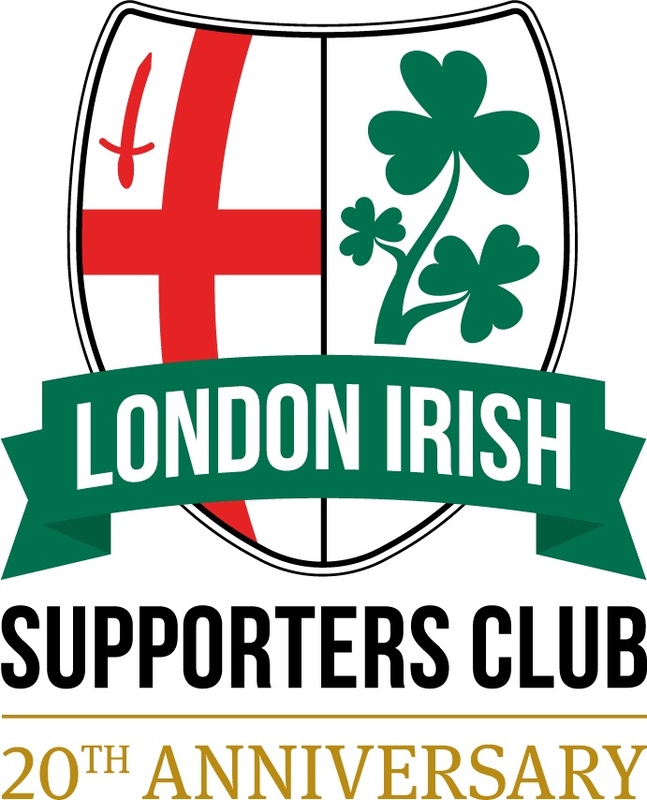 He played for London Irish from 1998 until 2007, making over 250 appearances. 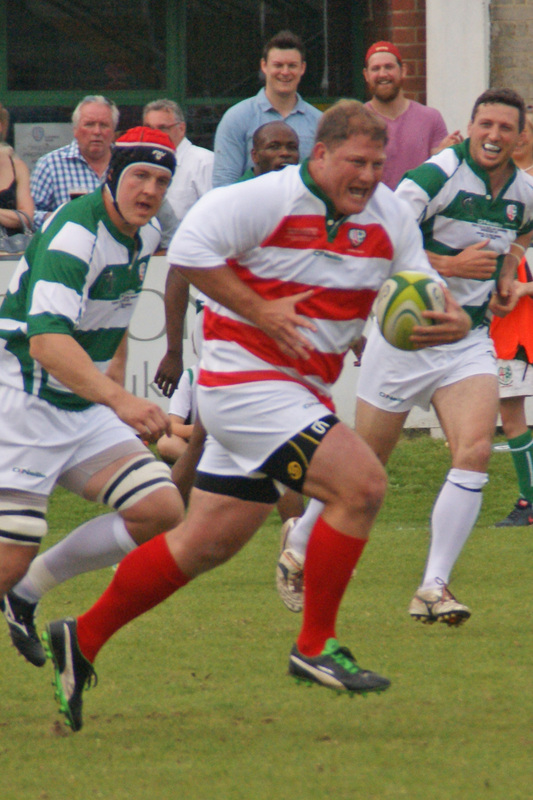 Neal represented England at A level, including captaining the Saxons to victory in the 2007 Churchill Cup. 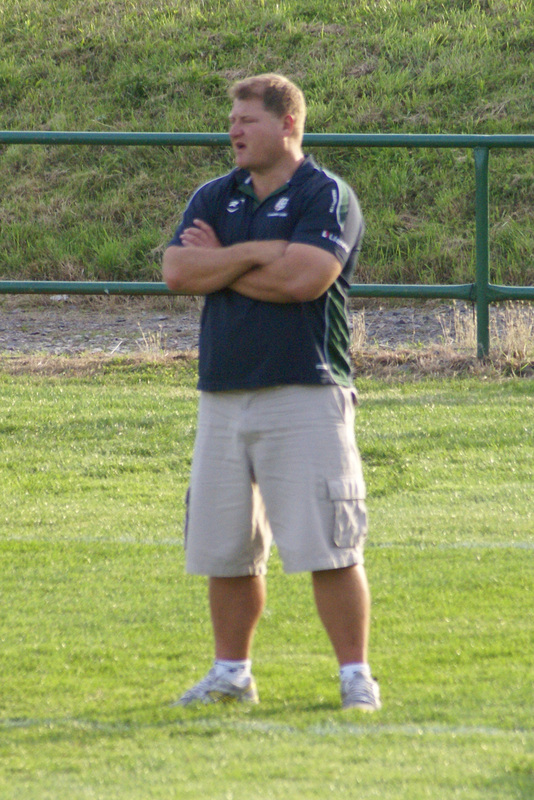 From 2007 to 2012 Neal coached the London Irish academy and was scrum coach for the first team. In 2012 he moved on to coach at Bath and became England’s scrum coach in 2016.